Salaam beautiful peoples! You will soon have to pay a subscription fee to join some Facebook Groups! Facebook Group admins will be able to charge users for membership - using rolling monthly payments. Want to know more about Facebook Subscription Groups? 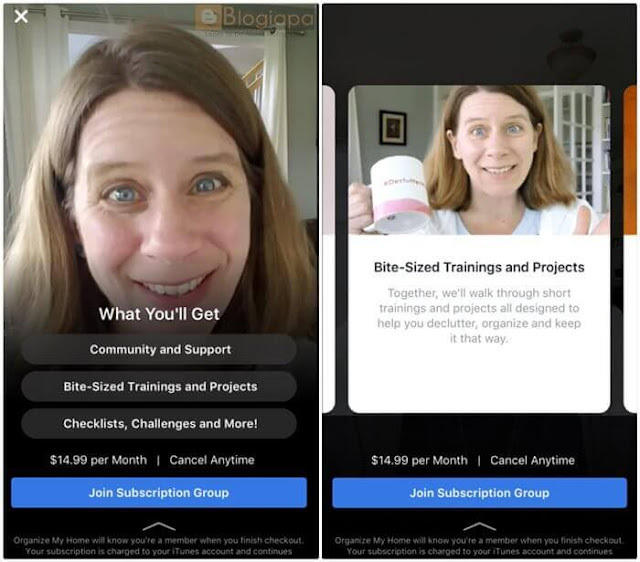 Today we talk about Facebook's new Subscription Groups feature You have to Pay for Joining the Group on Facebook in future. Don't forget to Subscribe and Join 1000+ other subscribers for direct updates in your inbox. The new feature is called Subscription Groups, and will be available to a small number Groups on a trial basis initially. But if it proves successful, it could become available to absolutely anyone who runs a Group on Facebook. "Many admins do this today by creating an additional subscribers - only Group that sits alongside their existing Group, and rely on additional tools to track and collect payments." Group admins build safe and supportive communities that people come back to every day. We know that admins invest their time and energy to maintain their groups, and some have told us that they would like tools to help them continue to invest in their community and offer more to members. Now you have to pay for joining the groups on Facebook. The admins of the group will charge a monthly fee for the group members. Facebook Group Subscription is under testing and will soon be implemented. They have taken action to facilitate the group admins for their efforts toward the group members and content. Facebook is the world’s largest social media platform and it is more popular in Asia. As we know that there are millions of groups on Facebook. You can join as many groups as you want without any fee. But this will no longer be available for you due to Facebook Group Subscription Model. The strategy is not implemented yet, instead, it is under testing. Once it will be implemented, you will have to pay monthly charges for the groups you have joined. 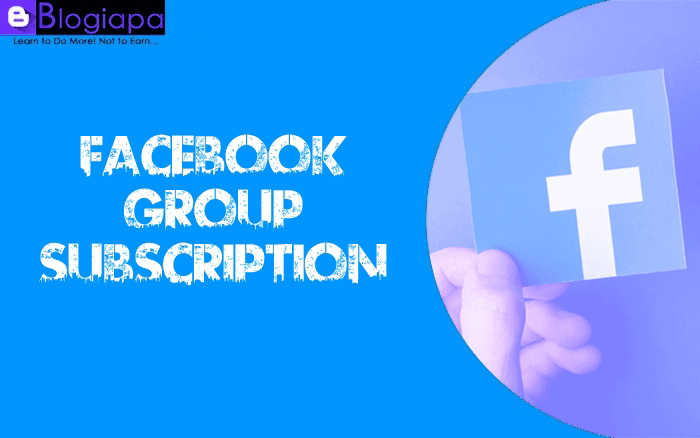 The charges of the Facebook Groups Subscription will be sent to the admins of the group. The administration of the group will have the authority to charge for specific content, article, video or anything that he/she want. Moreover, the number of charges will also in hands of the group admins. The Reason for Implementing this? For providing the benefits to the group admins for their services and efforts. To allow them to earn against their efforts. The group will have only the serious people. Time waster and unthankful people will never pay the fee. The administration can make their time more productive. The admin will update content more efficiently and will work harder. Will it Apply for All Members? Members who pay will have access to specific content. They can also access the free contents posted by admins. Other members who don’t pay will not have any access to the content. However, they have the access to the free contents.